Your drivers are representatives of your Company and are not only entrusted with a very expensive and potentially lethal vehicle, but also with your Company Image. You are entitled to expect a professional to project and protect your image, but how do you know?? 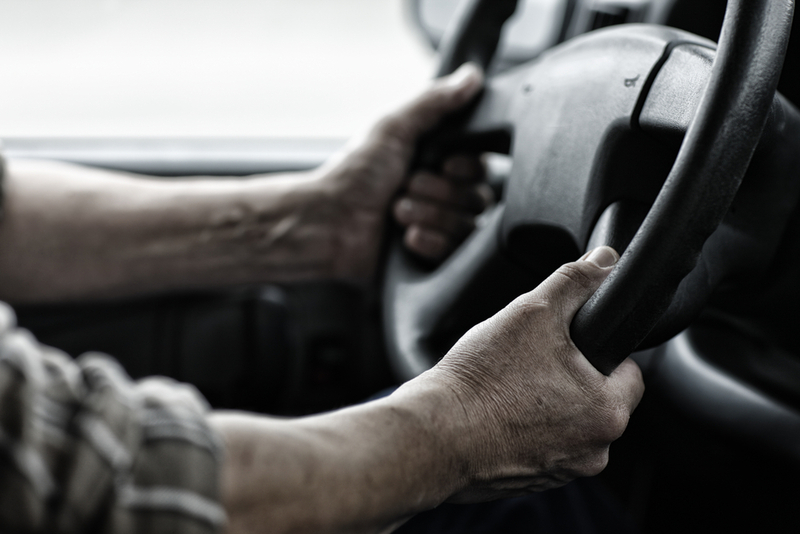 Total Fleet Management are able to offer independent driver assessment both for job applicants and for those who have come to notice through accidents or other incidents – or we will train your employees to assess driving standards (please see Training ). We offer a fully trained and qualified driver assessor who has passed the exacting Department of Transport Driving Standards Agency LGV (HGV) and PCV (PSV) Driving Examiner’s Course, to assess your (potential) drivers whilst driving your vehicles, and give a written report either for your peace of mind or for use when attending an industrial tribunal or when dismissing drivers. The cost is minimal compared with the cost of your vehicles and more importantly, your good name. For further details please read this booklet.